I don’t have any childhood recollections of being labelled ‘a late developer’, but if recent events are anything to go by I probably am. At the age of 62, I self-published my first novel, Driven To Murder, in 2013. Although I have always been interested in politics, the 2015 General Election was the first time I stood as a candidate (Independent, age 64). I’ll be 66 when I contest the 2017 County Council elections for Labour, the first time I’ve formally represented a political party. Prior to these new experiences, throughout my working life, I’ve been involved in education in one way or another: as a youth & community worker, a teacher, a lecturer, a headteacher and, since 1999, running my own training and consultancy business. My teaching experience was in an all-age inner city special school for pupils with emotional and behavioural difficulties, where I pioneered an outreach service that enabled pupils with such difficulties to remain included in mainstream primary schools. Following a brief period in teacher training, I set up and developed a large behaviour support service for secondary schools in London. I have delivered training throughout the United Kingdom, working with schools, local authorities and professional associations. 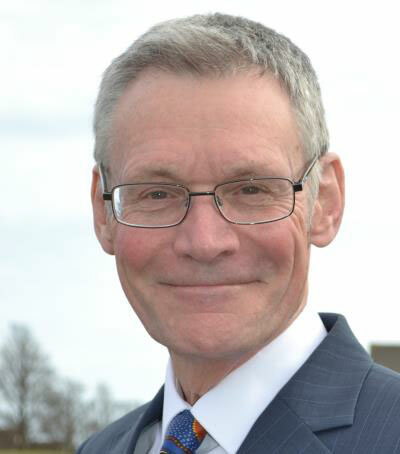 Within a broad portfolio of practice, my principal interests are on the relational aspects of education, restorative approaches to conflict resolution, the development of positive classroom behaviour and social inclusion. Nearing retirement (of sorts!) I plan to devote increasing amounts of time to my ‘third age’ careers in writing and politics. Whereas I plan to write in a range of genres, my political focus is much narrower being driven both by anger over the deep inequalities in our society and desire to create a fairer alternative. 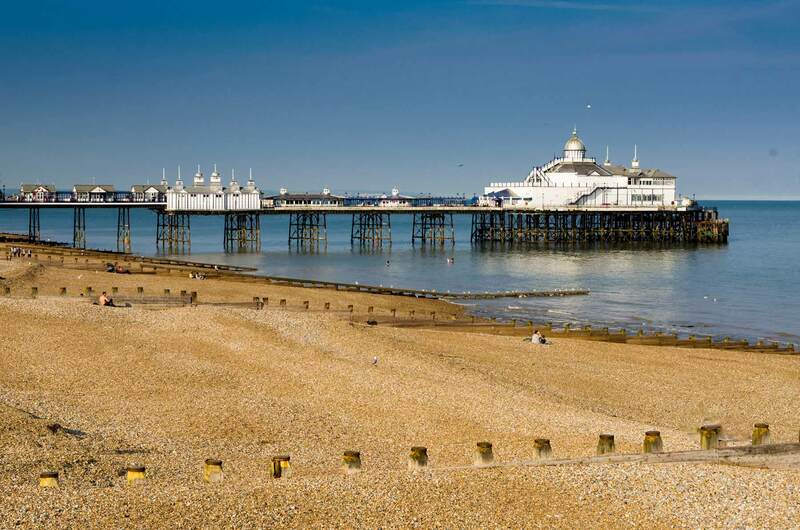 I have lived in Eastbourne since 2015, am married and have five grown-up children and step-children as well as four grandchildren.